The recent Rigel-sponsored webinar “ESU Performance Testing Utilizing the ERBE-USA VIO 300D” was a hit with Webinar Wednesday attendees. Those attending the live presentation were eligible for 1 CE credit from the ACI. 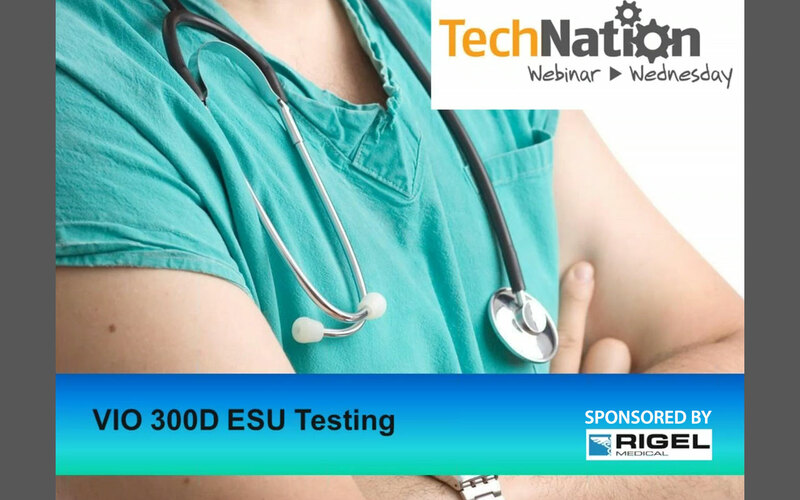 In the webinar, Jack Barrett, national business development manager at Rigel Medical, reviewed test criteria and standard process for various ESU performance verifications including power output, return electrode and HF leakage. He also performed an actual demonstration of tests utilizing video clips. The webinar drew a crowd with 334 attendees who gave the presentation high marks with a 4.1 rating on a 5-point scale. Attendees shared positive comments in a post-webinar surveys regarding the webinar and the overall webinar series. “The webinars give you a head-start if you are new to the device and/or devices. Gives you the understanding of how the devices operate and what to expect from the test equipment you are testing said device with. Great way to have new technicians learn about devices,” said A. Hickerty, Biomed Supervisor. 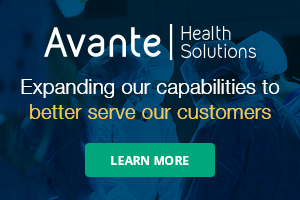 “I believe the information presented provided a learning opportunity for my team and will benefit the organization by reducing service associated expenses,” said A. Constantine, Director of Clinical Engineering. “My first experience with the Webinar Wednesday involved the process of ESU analysis with Rigel. The instructor Jack Barrett was well prepared and informative, along with the moderator, which kept the webinar moving at the right pace for everyone’s work day while making the presentation easy to understand,” said M. Stone, Biomed Technician. “Great webinar, very informative. Can’t wait to get my Uniterm tester and use it,” said L. Elvir, Biomed Technician. “Webinar Wednesdays provide outstanding technical training,” said R. Anderson, Biomed Technician. “The webinar was helpful in reinforcing my current knowledge of the use of the Rigel and the ERBE unit,” said M. Xiong, Biomed Technician. “The Webinar Wednesday series is very convenient, informative and user friendly. Appreciate the opportunity to acquire CEUs in this format,” said D. Minke, Biomed. “We currently have several ERBE ESU devices. This webinar has helped with verifying data and output results. It is great to have experienced and knowledgeable webinar hosts giving the webinars. This webinar was detailed and allows me to build on my knowledge of ERBE and other devices,” said H.Martin, Clinical Engineer. “This was my first Webinar Wednesday but certainly won’t be my last. Great stuff,” said D. Uptain, Biomed Technician. “It is truly beneficial to attend the webinars. It keeps you apprised of the industry trends and standards while earning CEUs essential to maintain various certifications,” said D. Pandya, Senior Biomed.